Have a question for Foryou Pension? Whether you're a tourist or traveling on business, Foryou Pension is a great choice for accommodation when visiting Jeju Island. From here, guests can enjoy easy access to all that the lively city has to offer. With its convenient location, the hotel offers easy access to the city's must-see destinations. Take advantage of a wealth of unrivaled services and amenities at this Jeju Island hotel. While lodging at this wonderful property, guests can enjoy luggage storage, Wi-Fi in public areas, car park, family room, tours. Step into one of 7 inviting rooms and escape the stresses of the day with a wide range of amenities such as air conditioning, heating, telephone, television, satellite/cable TV which can be found in some rooms. Besides, the hotel's host of recreational offerings ensures you have plenty to do during your stay. 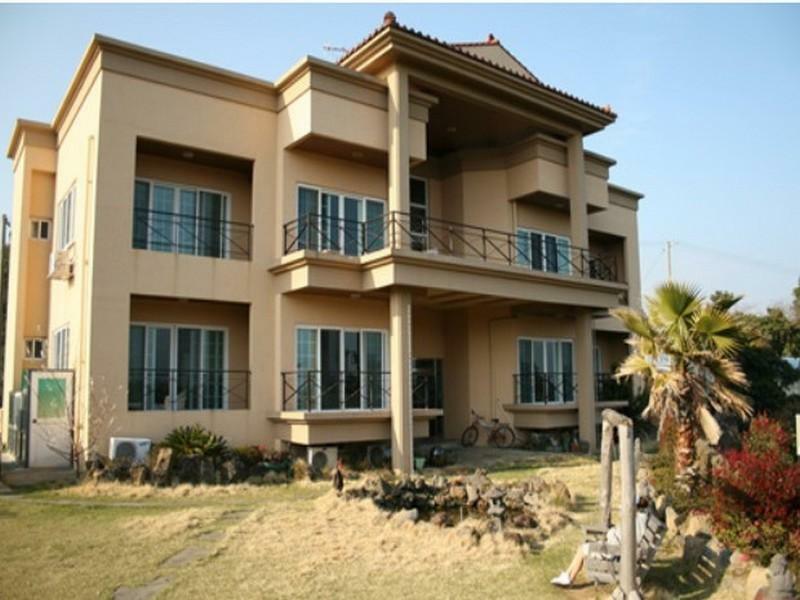 Whatever your purpose of visit, Foryou Pension is an excellent choice for your stay in Jeju Island. 친절한 사장님의 첫만남이 좋았어요. 편의시설이 잘 갖춰져있어 잘 지내고 왔습니다.